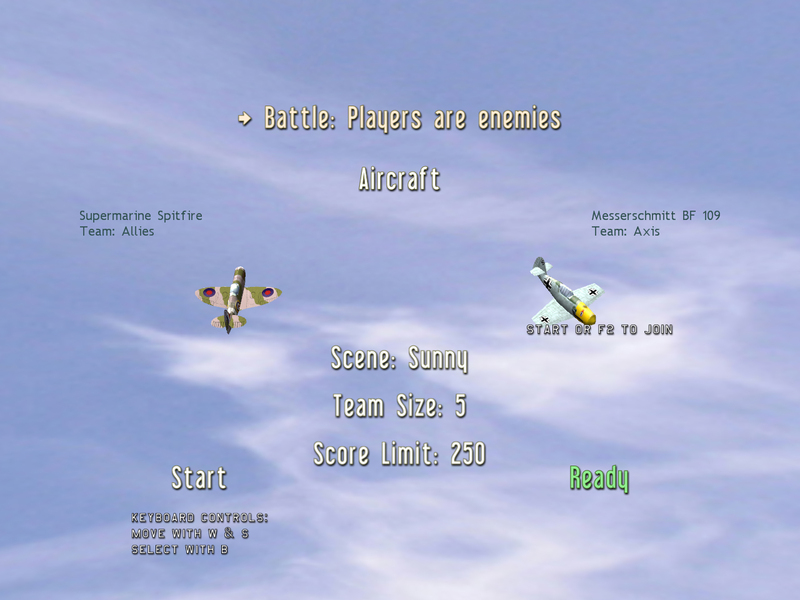 Major “Sharky’s Air Legends” release for Windows & XBOX 360 out now! Loads of enhancements, changes & fixes. No more “preview builds”, this is the real deal folks. I’ve just uploaded the new release here. 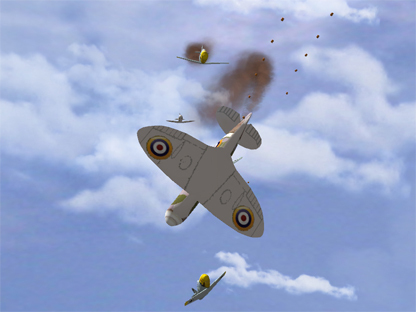 In my best tacky movie trailer voice I say “If you see one “Sharky’s Air Legends” this year – SEE THIS ONE!”. I’m stoked to release what I consider a complete game. By complete I mean, it is less a sandbox experience, more a gaming experience. 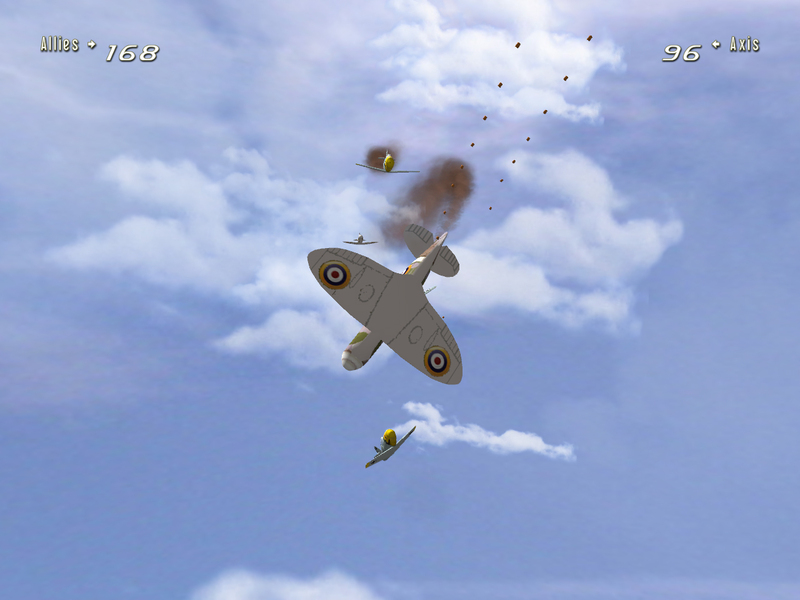 The gameplay now has purpose & tension with scoring implemented and a game over screen showing player stats. 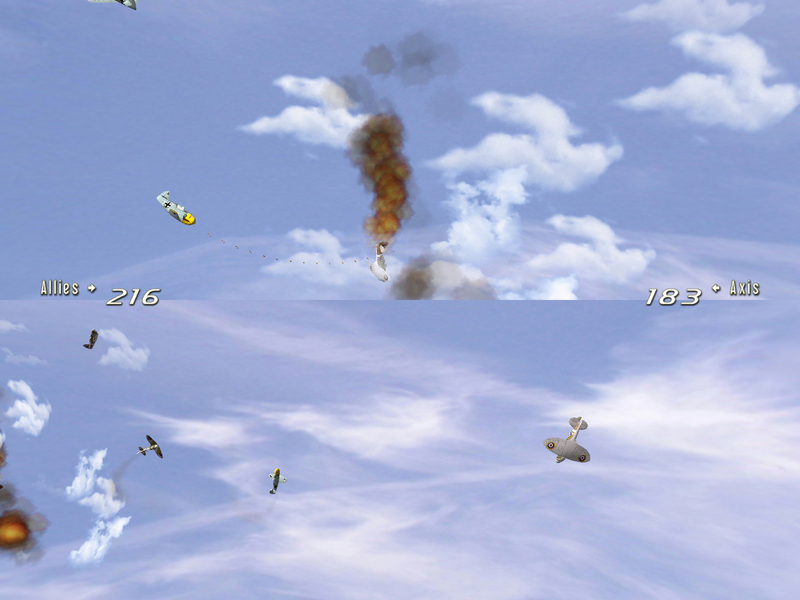 Rest assured I will continue to enhance air legends adding better and better features etc… I also can’t wait to bring it to the living rooms of XBOX 360 owners across the world, when Microsoft open the home-brew games floodgates to 10 million XBOX Live users. There is a huge number of changes in this version (some of which you’ll have seen in my recent “preview” builds). Barely a piece of code went untouched/unoptimized. Stability improved! solved all XBOX 360 crashes, so hopefully helps those that experienced Windows crashes. None of which I’ve been able to repro. Go grab the new Windows & XBOX 360 version from the Latest Build page here. Don’t forget to help me win a Nintendo Wii! I was feeling artistic last night. I finally updated my blog’s theme! p.s. don’t forget to help me win a Nintendo Wii! …cough. Ok, so I may actually play with it too! Last year I was deeply involved in a really exciting project at work called ActionThis. It’s a global, web-based service providing task management for Teams. It’s strength is in helping you and the people you collaborate with get things done. It also works well for individuals, and makes a fine todo list. Personally I reckon ActionThis is a perfect tool for those XNA game, Indie game & Mod developers so often distributed across the world. Enough with the sales pitch! To help my chances of winning the Wii, I need to get as many ActionThis sign-ups as possible. If I get more than anyone else in the company I… I mean my kids get the Wii! All you need to do is sign up for a FREE trial of ActionThis using the Referral code INT413. When the trial is over it will automatically downgrade to the FREE plan. Of course you may choose to pay and continue with the premium features! Click here for the free trial. and remember to use the Referral code INT413. Oh, and tell all your friends! Got a feature request or bug? Assign an Action Item to atomicSharky@gmail.com – that’s me. 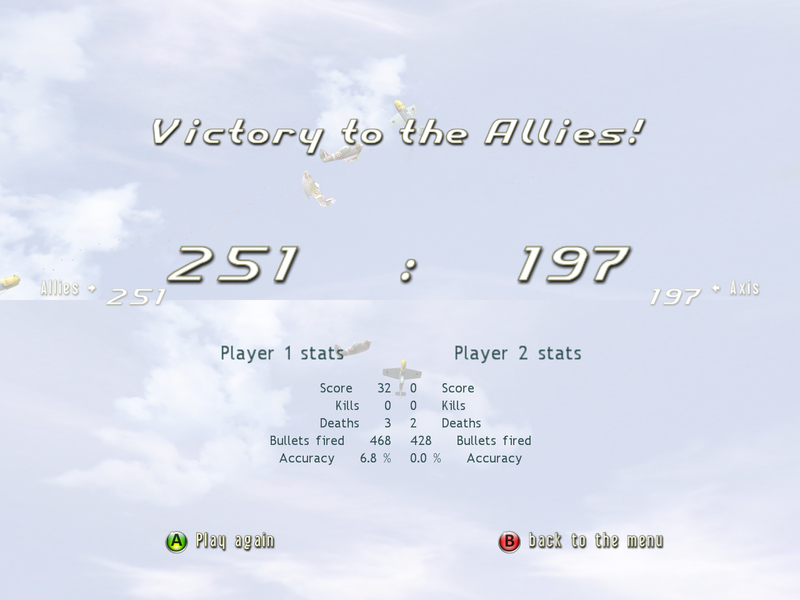 I’ve been completely silent on the XNA scene for a while now. Those of you that know me will understand why. Nothing mysterious, just personal relationship crap I’m dealing with right now. Anyway, I’m slowly starting to work on my game again, and was welcomed back with this very nice surprise. There’s a very cool new version of the XSI Mod Tool out! This is either brand new, or the news slipped under my radar somehow. has built in support for publishing straight into your Game Studio Express projects! No more mucking around with problematic exports, IT JUST WORKS! based on v6 of the full XSI product, where before it was v4 based. Still FREE, but feels a lot less limited than before. Heaps of export/import options. Exported geometry is limited to 64000 triangles. Introducing ActionThis – get stuff done. go home early. As a personal blog, my posts tend to focus on personal things, hobbies etc… I could blog a whole lot more, but I do tend to wait till there’s something people might be interested in actually reading! 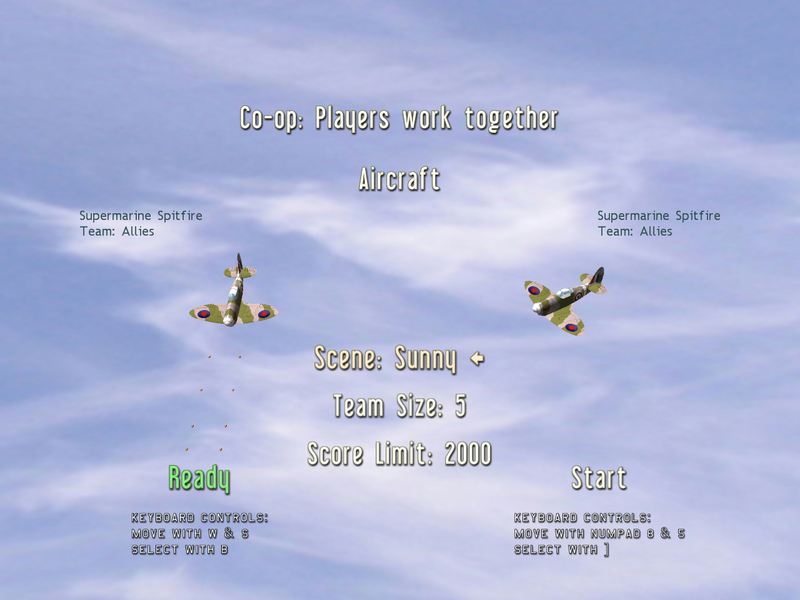 Reading this blog, you’d probably think all I do is XNA game development, occasional tutorials on the subject, and most notably journal my work-in-progress on the “Sharky’s Air Legends” game. I do in fact have a day job. Something has to pay the bills after all. And as we all know day jobs tend to take the majority of our precious time. So breaking with tradition, I’m now going to introduce you to something very VERY cool that I’ve been developing in my day job. At Intergen, I’m proud to be team-leading the software development of a great new product called “ActionThis“. It’s is a Web 2.0 application that simplifies working as a team. I’m sure you’re all familiar with this problem: “you go along to meetings, agree a bunch of action items, then nothing gets done�?. We’re going to fix that, and then some more! Where Project Management is all about planing & tracking, we’re adding execution & recovery to the mix. Exciting times, and we’re going to be launching world-wide later this year. I’m not allowed to talk much about this right now, but you can signup for the newsletter and get on the beta. Now I started by saying that said that this isn’t strictly XNA game dev related. But hell, I can’t think of a single reason why this wouldn’t suit teams of indy game developers working on the next great XNA game. You are currently browsing the archives for the ActionThis category.